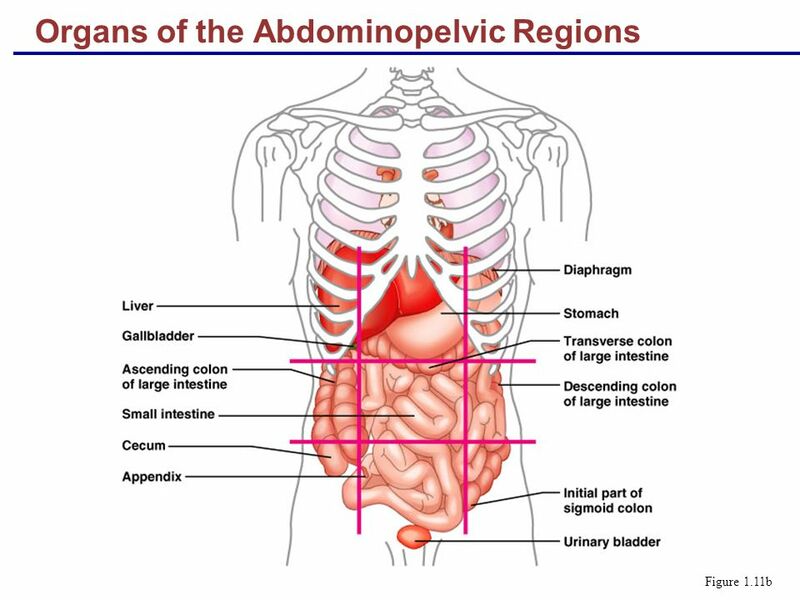 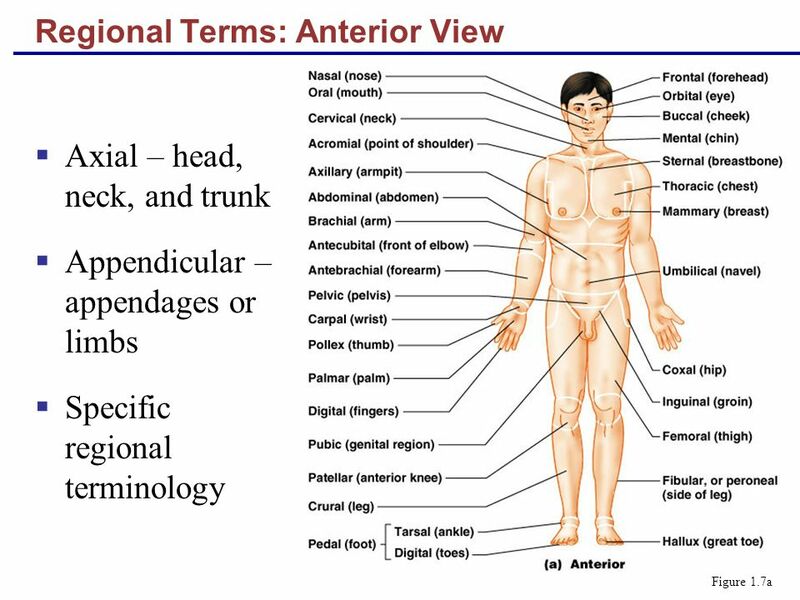 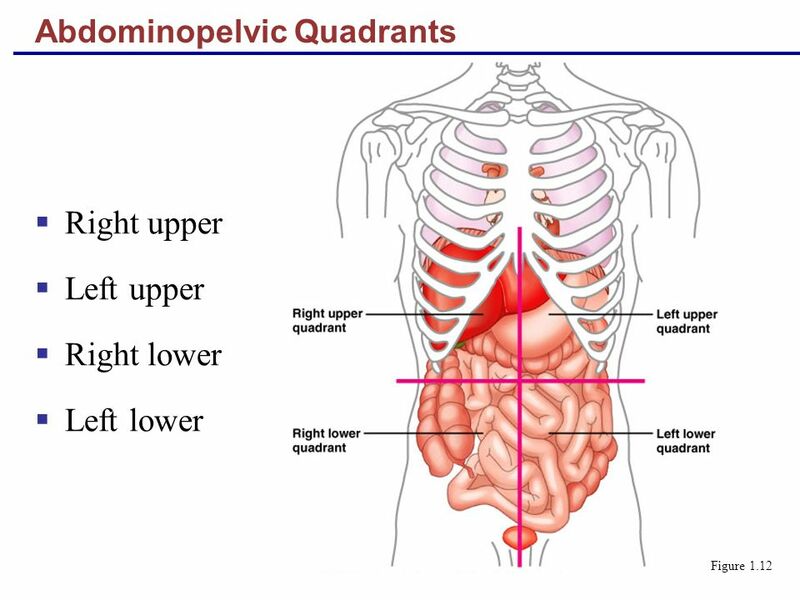 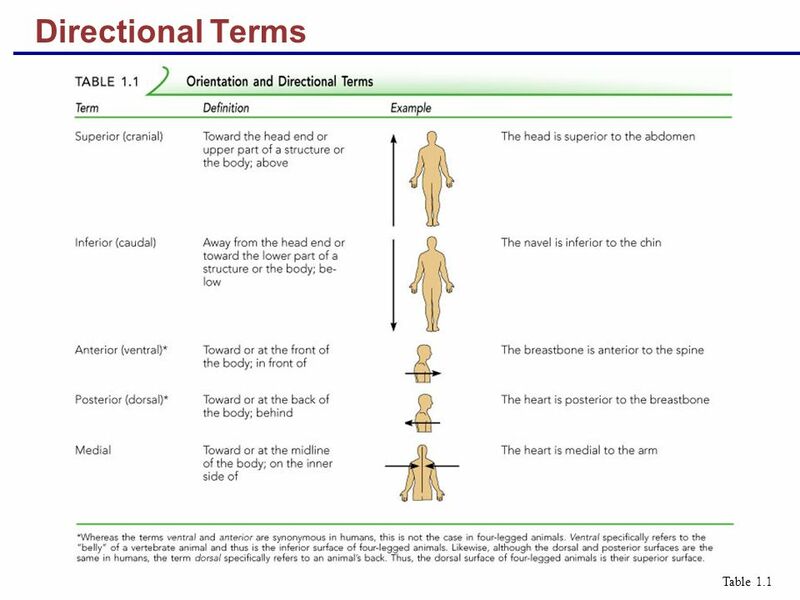 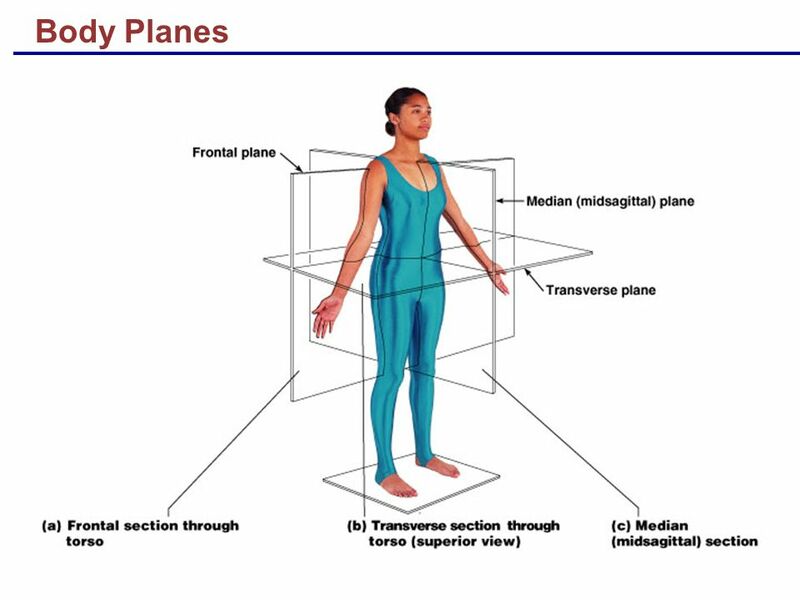 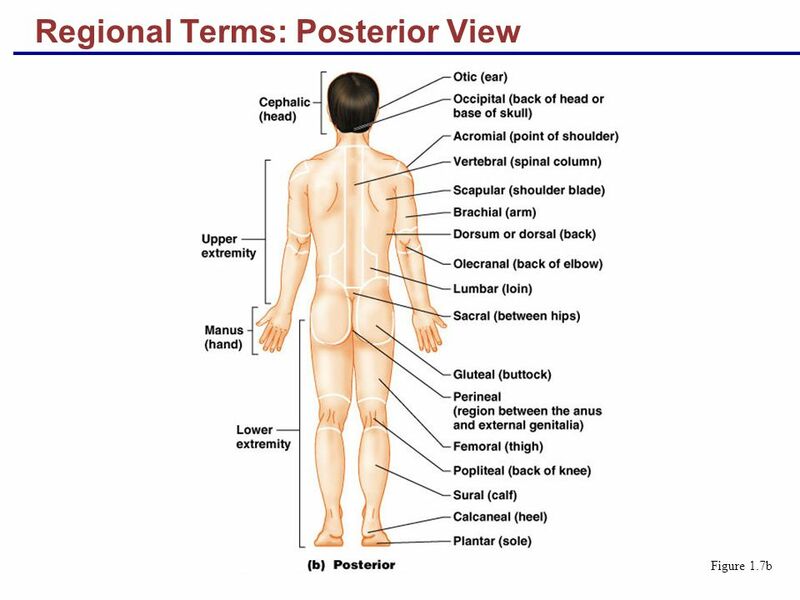 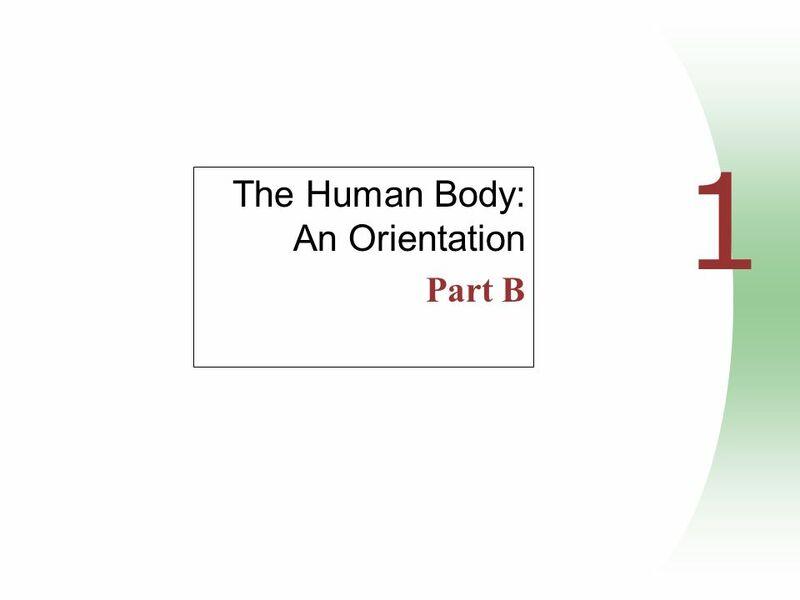 Download ppt "The Human Body: An Orientation Part B"
Language of Anatomy. 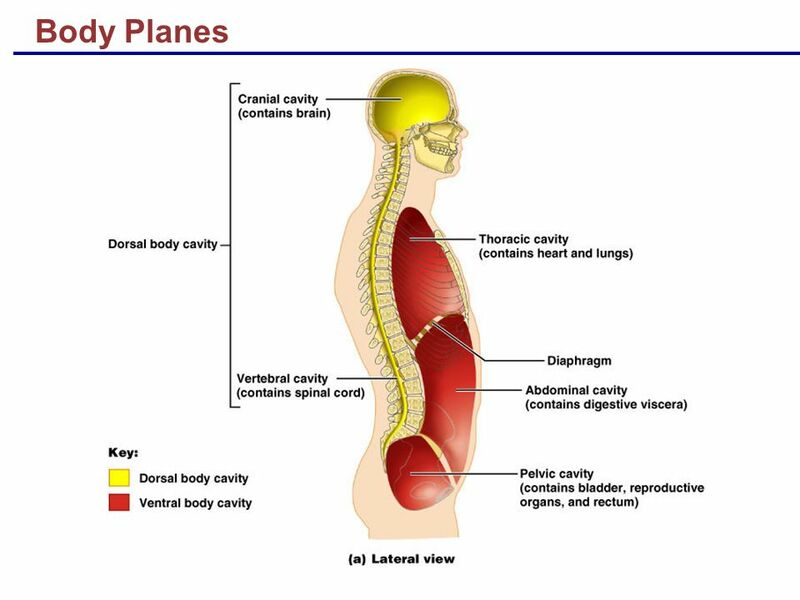 What is this fin called? 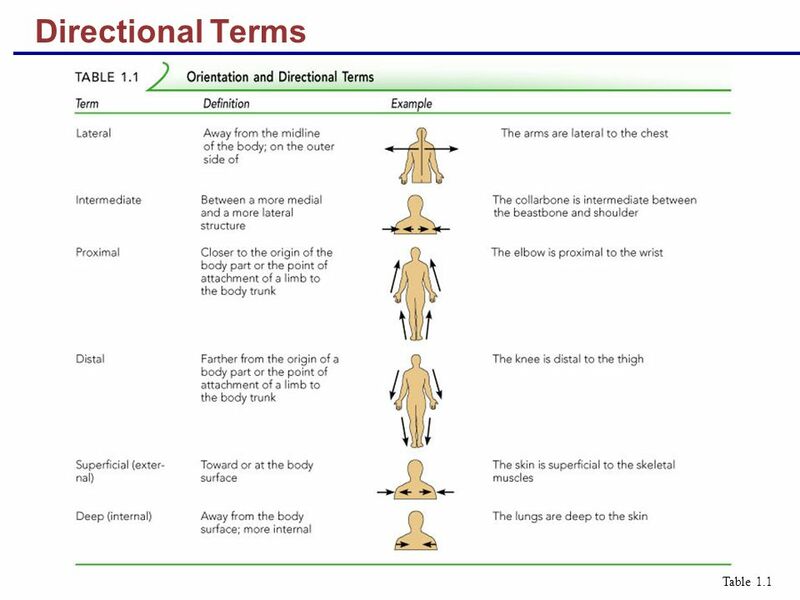 Language of Anatomy Why is the back of your hand called the dorsal surface? 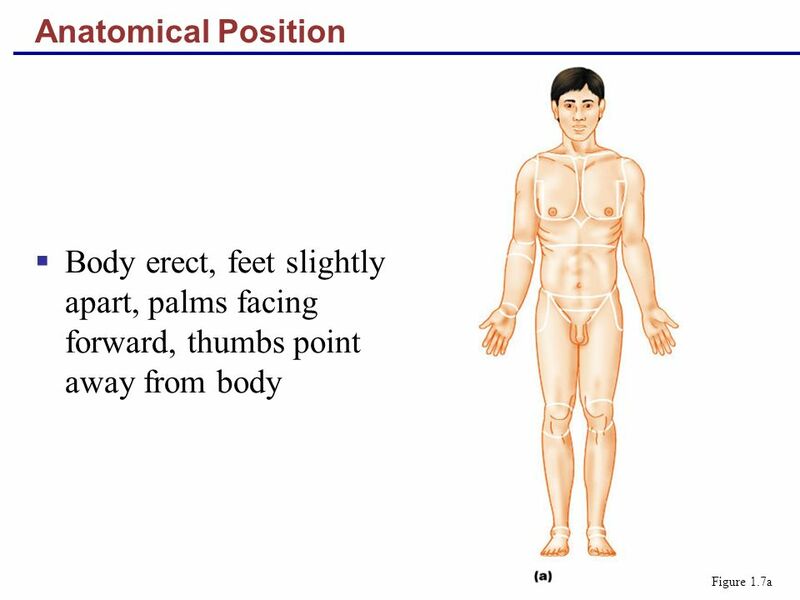 Anatomical Position Body erect, feet slightly apart, palms facing forward, thumbs point away from body Figure 1.7a. 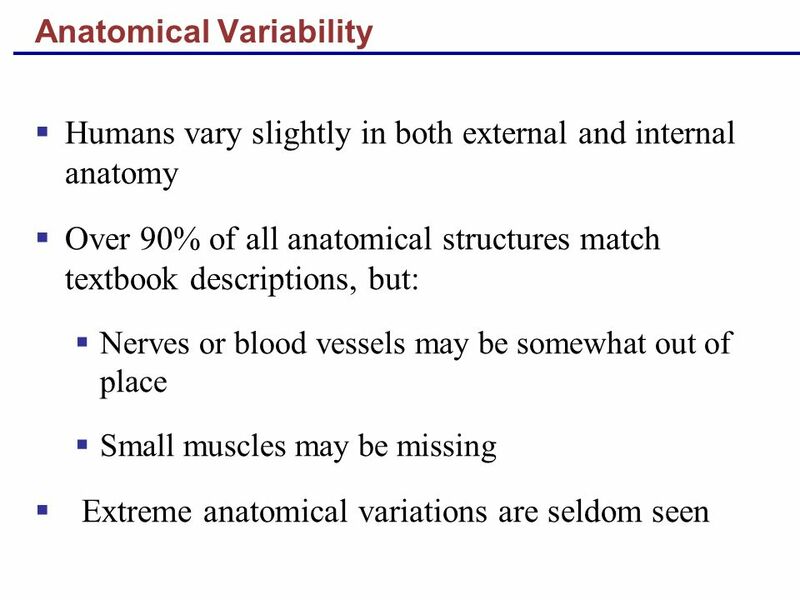 Warm Up Write your worst fear or worst nightmare in anatomical terms. 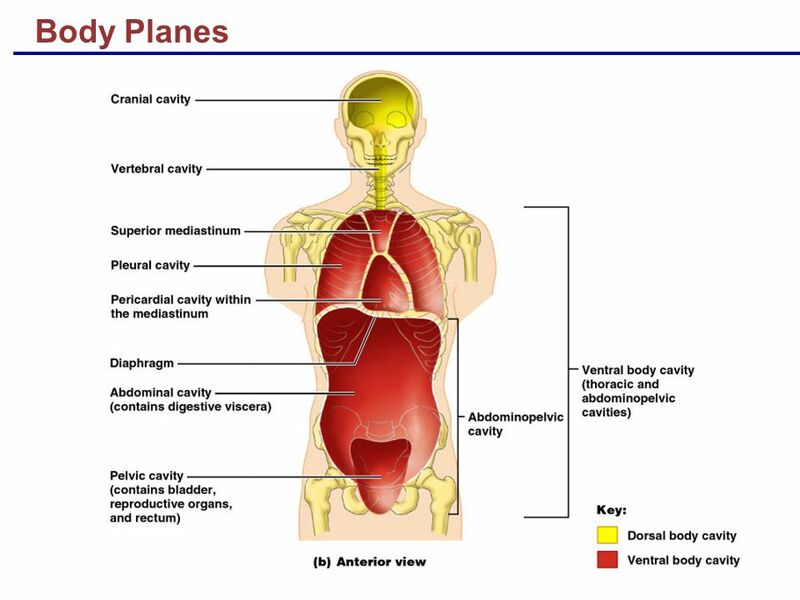 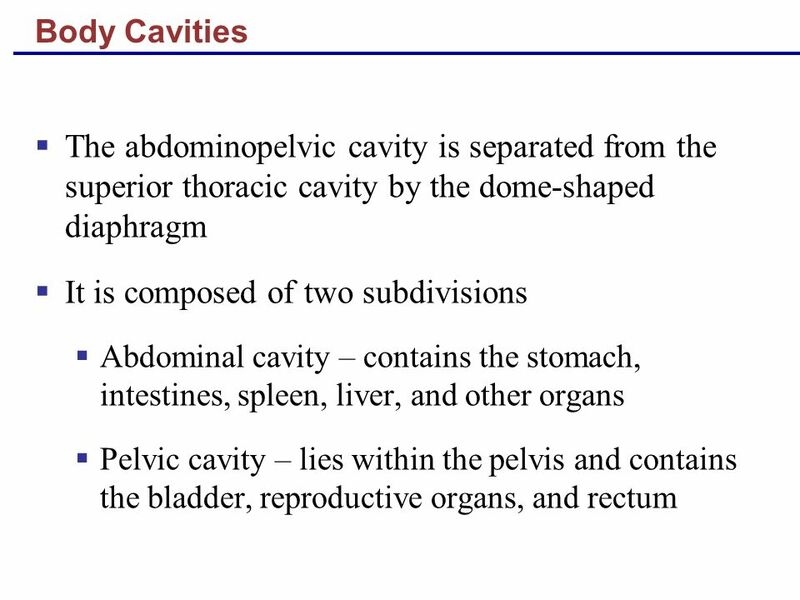 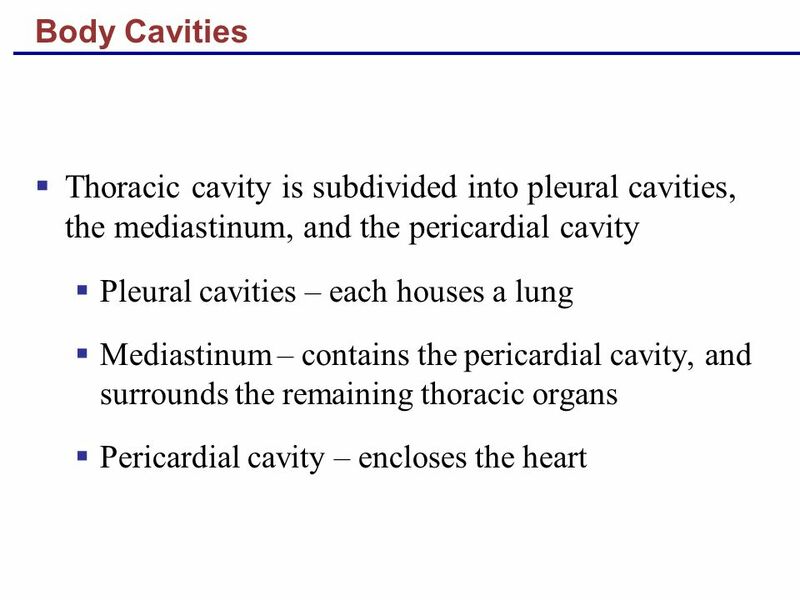 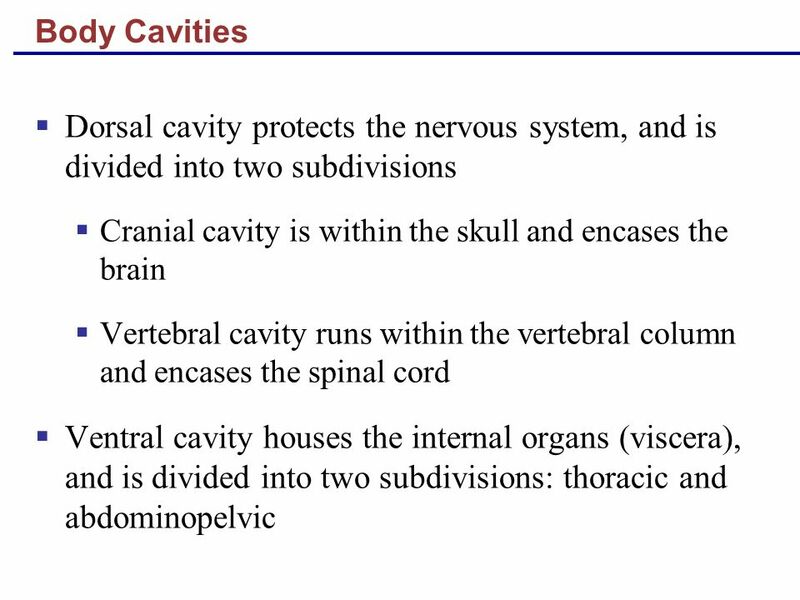 Copyright © 2006 Pearson Education, Inc., publishing as Benjamin Cummings Overview of Anatomy and Physiology  Anatomy – the study of the structure of. 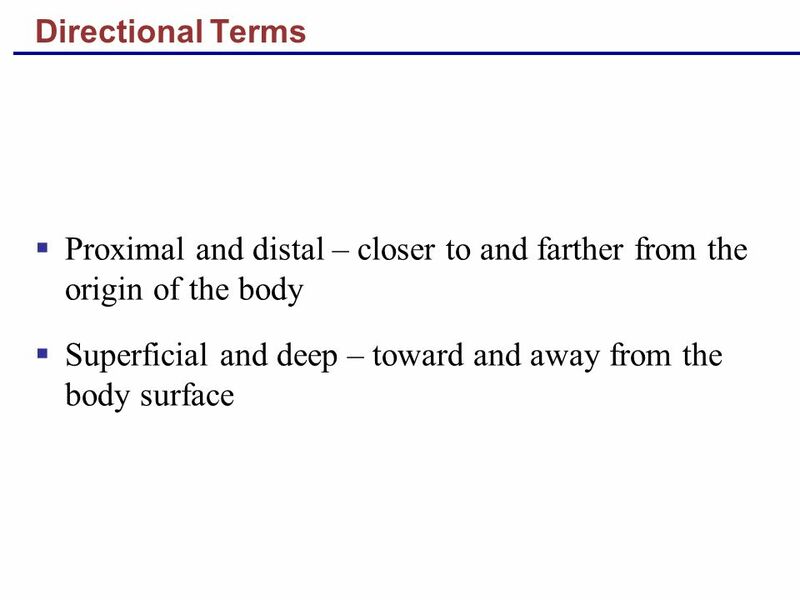 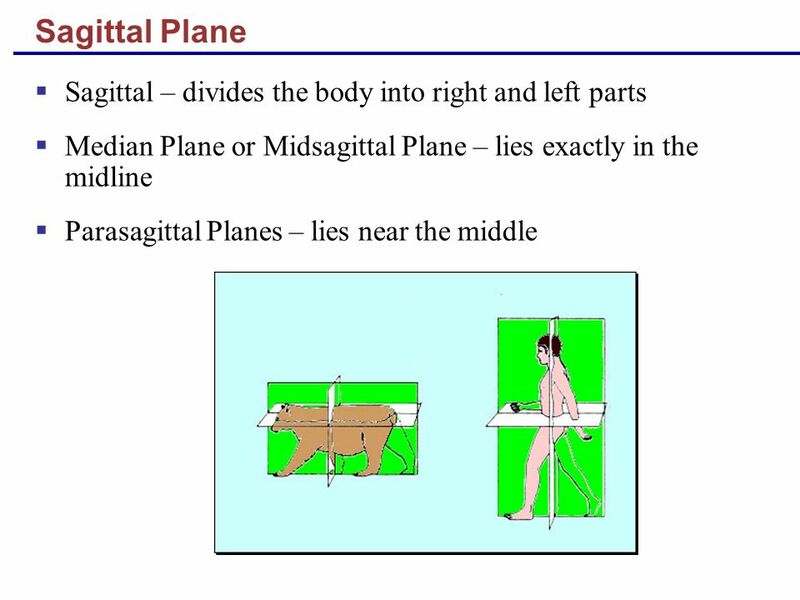 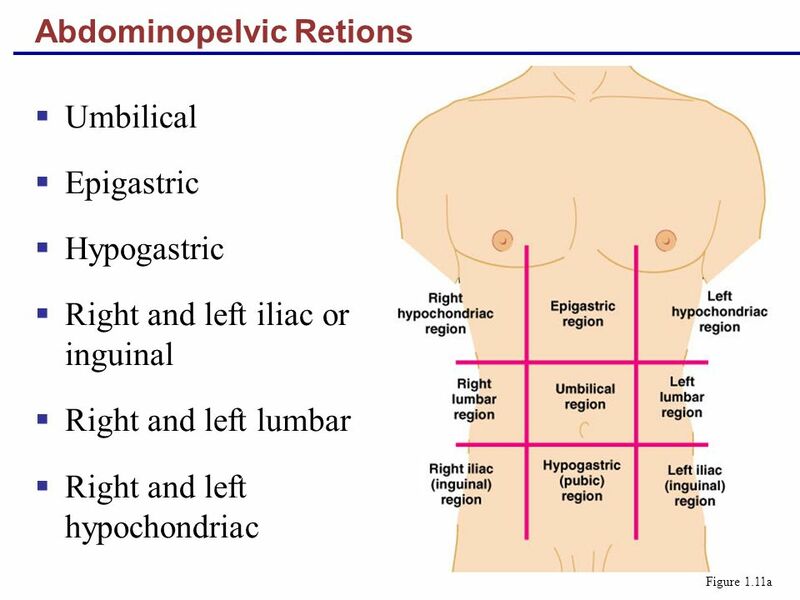 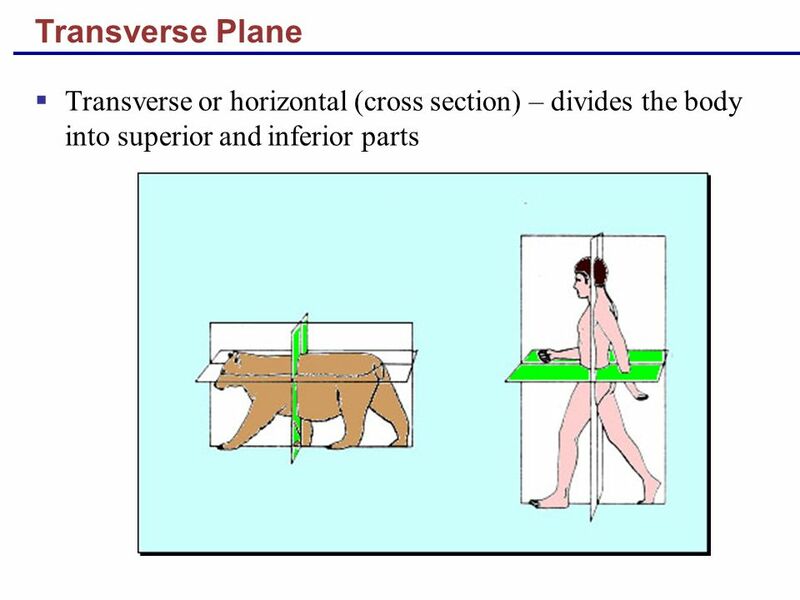 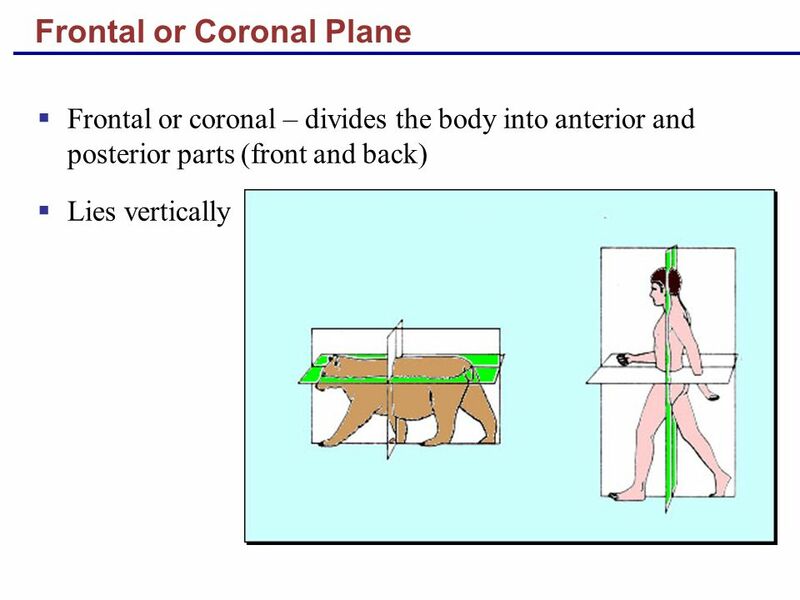 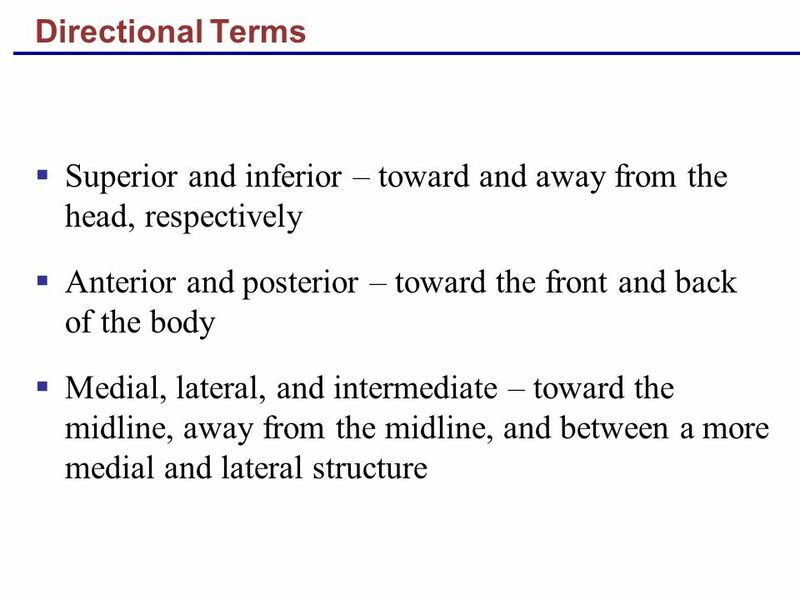 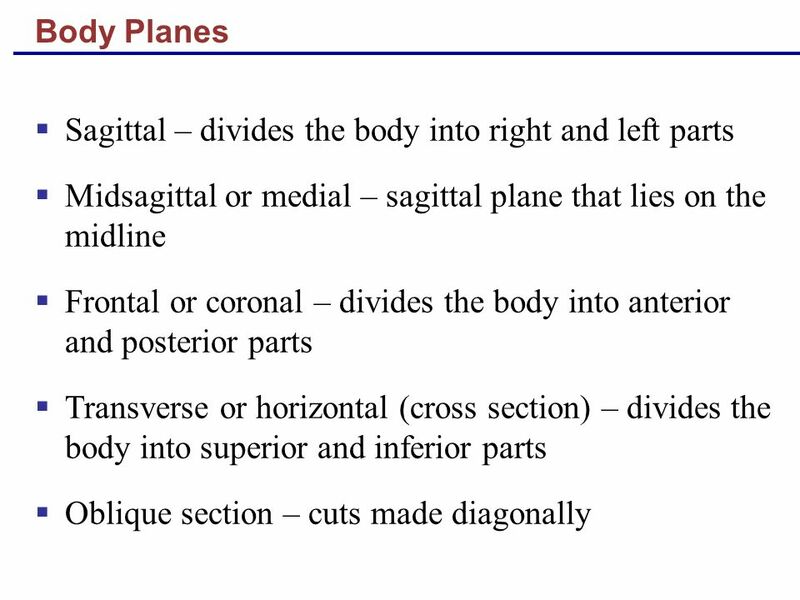 Human Body: An Orientation Anatomy & Physiology Chapter 1.